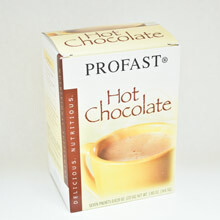 Rich creamy profast hot chocolate. 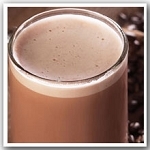 High in protein and low in calories - for weight loss. 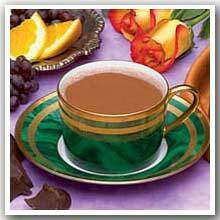 This hot drink starts my morning off just right!!! 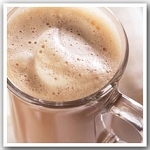 Tastes like the original Swiss brand hot chocolate! 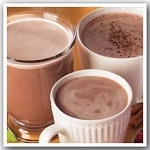 Love, love , love this Hot Chocolate...have a cup to warm my tummy just before bedtime....yummy!